Issued in Public Interest – Jan Hit Me Jari » Blog Archive » Only drinking water – for monkies!! Warning at Park. 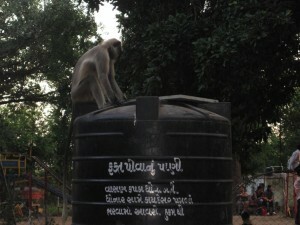 Only drinking water – for monkies!! Warning at Park. Thanks Utkarsh for the pic.